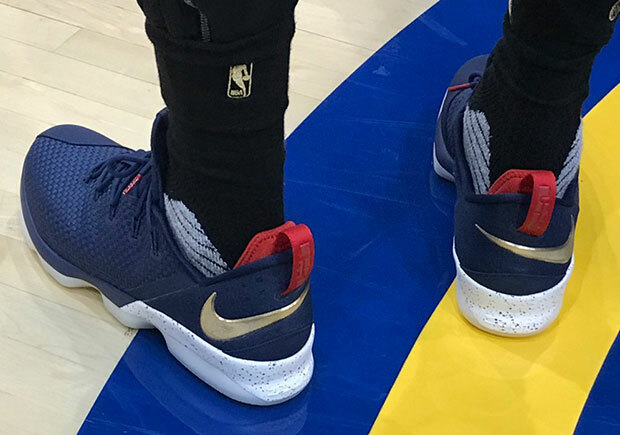 LeBron James has quite the sneaker selection going on for the NBA Finals. 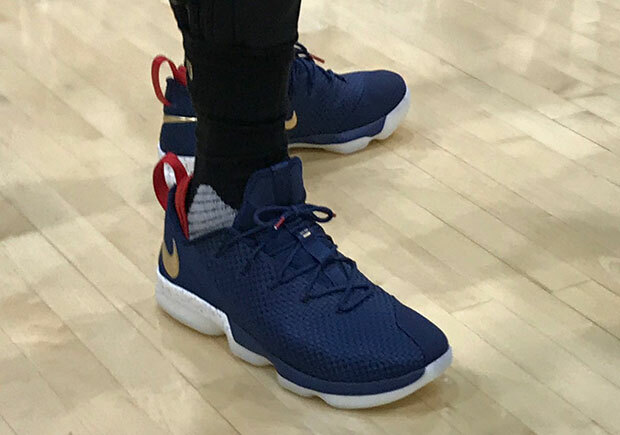 While he laced up the LeBron 14 for Thursday night’s Game 1, Game 2 is up in the air as he could go with either the LeBron Soldier 11 or even the brand new LeBron 14 Low, seen here in a classic USA themed colorway as well as a tonal cool mint theme. 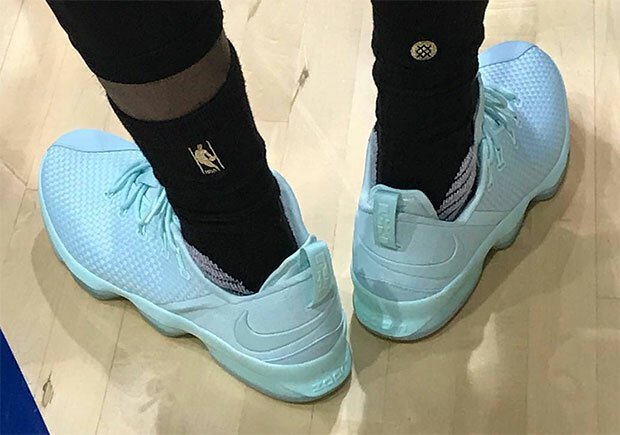 These are scheduled to release this Summer, so stay tuned for release updates.